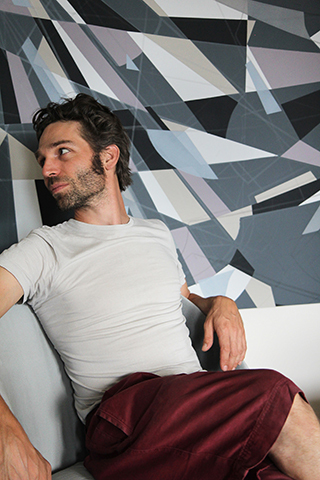 Michael is a conceptual artist who is applying technologies and multiple techniques to create kinetic installations. By combining painting, robotics, light, architecture and textile he forms the logic and life of these “evolving systems“. 2007-2009 “Young Innovators” incentive programme and research assignement of the state Baden-Würtemberg.